With all the talk about energy efficiency, you've likely heard the term "lighting retrofit" a time or two. The benefits of a lighting retrofit can make a significant difference in your day-to-day life as a homeowner or business owner. We've tackled some of the frequently asked questions surrounding lighting retrofits and their impact, from the basic definition to benefits. Check out the information below, and then schedule your own lighting consultation with an electrician near you! Why Should You Consider a Lighting Retrofit? Modern dependency on electricity isn't going away, but there's no reason to stay with an old system when improvements are available. In the same way it's important to choose cars with better gas mileage than older models, it's beneficial for your wallet and the environment to take advantage of a lighting retrofit. A lighting retrofit is the process of replacing old, conventional light system components with newer, energy-efficient solutions. How Does a Lighting Retrofit Work? 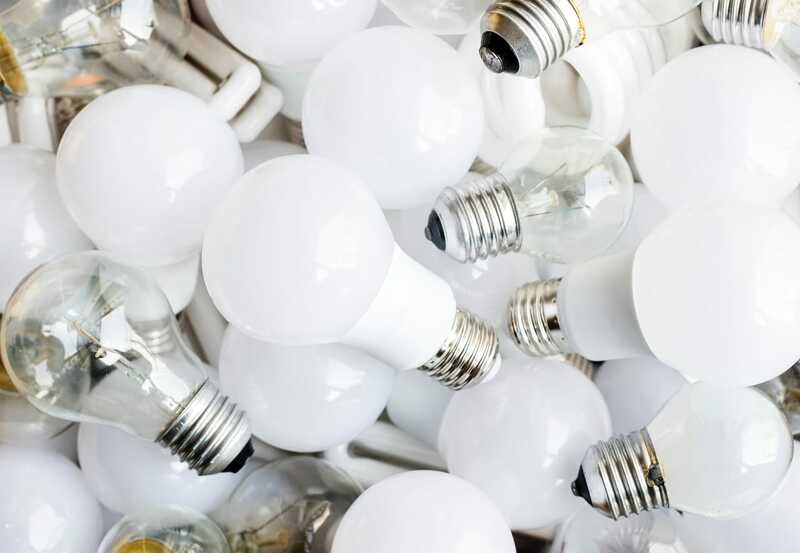 In some cases, a retrofit can be as thorough as replacing entire fixtures, but more commonly, it’s simply the replacement of incandescent bulbs with CFLs or LEDs. Regardless of your level of retrofit, you’ll begin to save energy and reduce your utility bills. A professional electrician can examine your home’s existing lighting system and help you determine how extensive your retrofit should be. Is a Lighting Retrofit Right for You? Chances are, your priorities fall in line with at least one of the benefits of a lighting retrofit. Consider the following questions to determine whether or not a lighting retrofit is right for you. Do you value products that are best in class? Do you prefer products that require less maintenance than their competitors? Do you feel responsible for mitigating the footprint you leave on the environment? Do you prioritize convenience in your household management? Would you prefer replacing lighting components less often throughout the year? Do you want all of the systems in your home to work efficiently with one another? In other words, do you want to reduce the amount of work required by your AC unit by reducing the heat produced by your lighting system? If you answered “yes” to any of the above, you’d benefit from a lighting retrofit! If you’re ready to learn more about the benefits of a lighting retrofit, contact the experts at Pacific Sheet Metal. Our electrical experts have served the Roaring Fork Valley area for more than 50 years. We’re dedicated to providing the highest quality products and services to our clients. Get in touch to learn more about the lighting retrofit process and how it can make a difference in your life!